We offer the Nationally Accredited Level 3 Certificate for Hydrotherapy in Small Animals. Originally written by Hawksmoor in conjunction with the A.B.C. 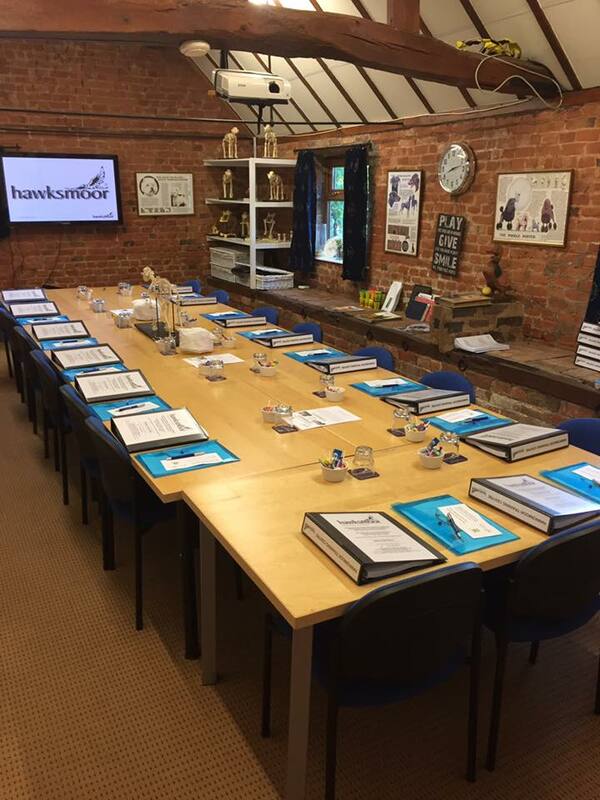 Hawksmoor Hydrotherapy was established in 2000 and are proud to say that we were one of the very first small animal Hydrotherapy Centres within the UK. 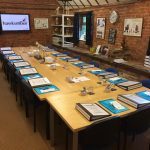 Hawksmoor provide small animal and canine hydrotherapy rehabilitation as well as small animal hydrotherapy courses, training and guidance in all aspects of small animal hydrotherapy. We also offer kennel boarding facilities. At Hawksmoor we are not only dedicated to the rehabilitation of canines and small animals through hydrotherapy, we literally wrote the book on it! 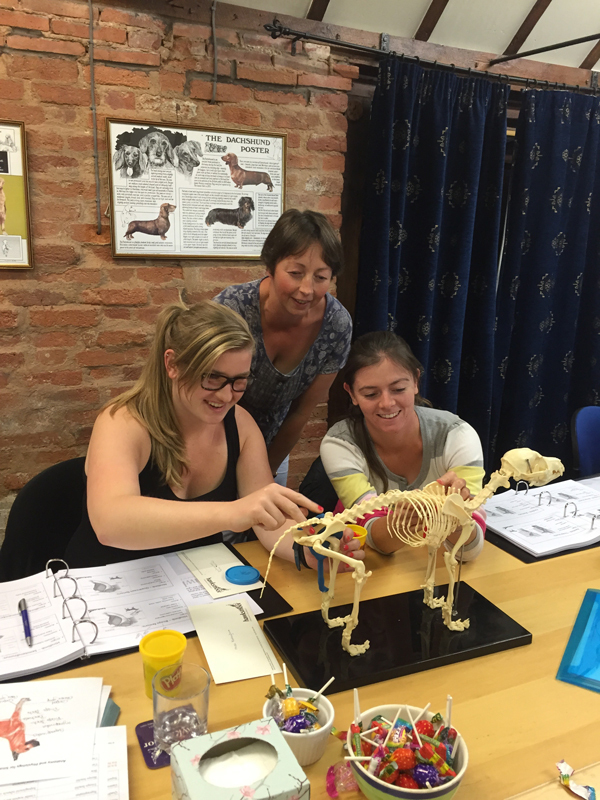 – Hawksmoor’s very own Principal [Sue], was the author of the original ‘Level 3 Certificate in Hydrotherapy for Small Animals’. 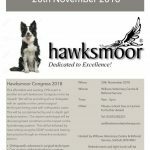 As a UK leading provider of Hydrotherapy Rehabilitation many Referral Centres, Veterinary Hospitals and local Veterinary Surgeons refer patients to Hawksmoor for rehabilitation treatment. 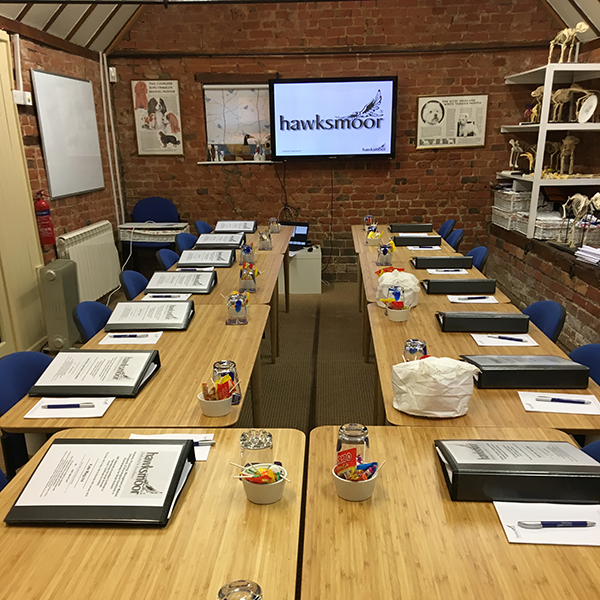 The Hawksmoor Hydrotherapy team are all highly qualified professionals having achieved the Level 3 Certificate in Hydrotherapy for Small Animals and the Level 3 Diploma in Hydrotherapy for Small Animals. 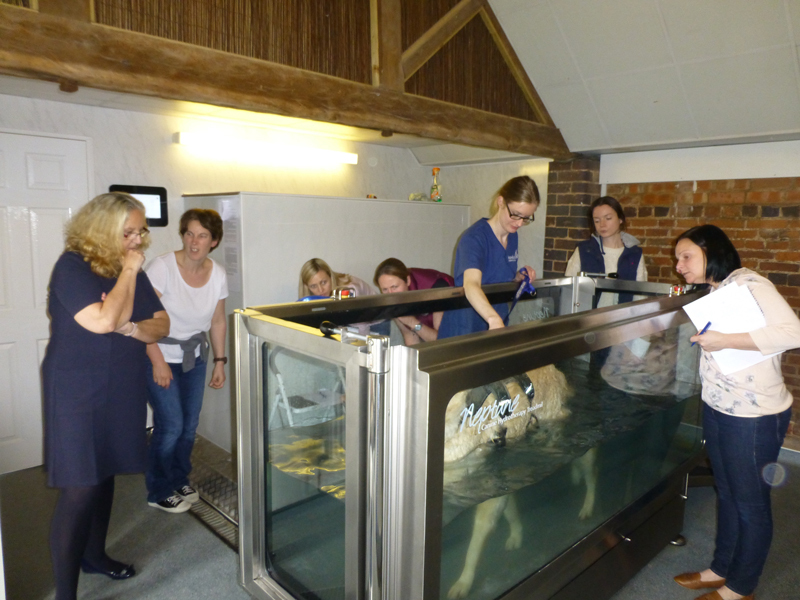 Our hydrotherapists are also Veterinary Nurses and also Veterinary Physiotherapists. Small Animals Hydrotherapy Training Course, we teach in house the Level 3 Certificate & Diploma in Hydrotherapy for Small Animals. Lead by our expert instructors using a range of hands on and class room based techniques. Set in acres of farm land Hawksmoor offers fantastic boarding kennels for your beloved dog, our fully trained staff offer expert care so you can enjoy a well deserved break with peace of mind. Had a great day with Howard on water management, who really is the “top of his game” on water – super day, many thanks for the very informative lecturers with a great practical aspect. A fantastic day and a fantastic course! Treadmill basics were broken down well and the course was run in a nice relaxed atmosphere. I can not speak highly enough about Hawksmoor and the team. A great, interesting and informative course! The lecturer (Leanne) was so passionate about the subject and she had a very good way of explaining and helping me to understand in a nice relaxed way. I have not only learn’t a lot but have throughly enjoyed learning it all also.